1. There is a warning event in "System" Event log. 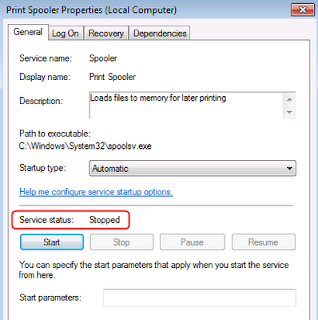 Windows failed to apply the Deployed Printer Connections settings. 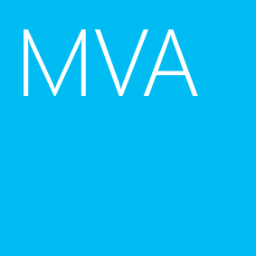 Deployed Printer Connections settings might have its own log file. Please click on the "More information" link. 3. After performing "GPRESULT /H", you will find the following error message in the "Component Status" of the html report. Deployed Printer Connections failed due to the error listed below. Additional information may have been logged. Review the Policy Events tab in the console or the application event log for events between <Date and Time>. 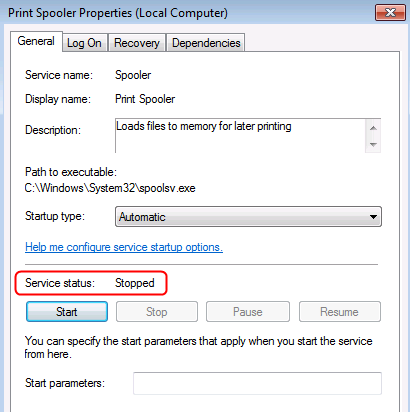 The "Print Spooler" service has been stopped. Make sure the "Service Status" has been "Started". Thank you so much I had the same problem now with Xen Desktop 7 Policy on Windows Server 2012.